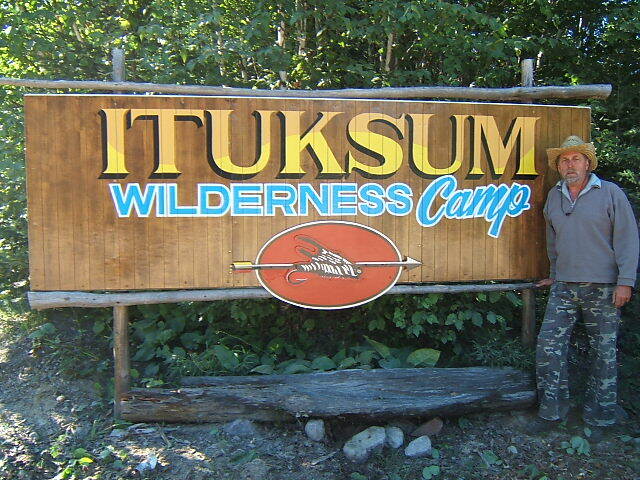 If you're looking for an easy drive-in camp with loads of wilderness and lakes to fish, check out Ituksum Wilderness Camp. Owner Tim Jensen creates an outstanding fishing and hunting experience. Cabins and camping are available. And, Tim has 2 outpost cabins. Rent boats and motors or bring your own. One boat comes with your cabin rental when renting for 7 days. Loads of room to explore and fish.